This charming 3 bedrooms 2 bath home is a must see! Walking in you will immediately notice the beautiful hardwood floors that are present throughout the home, giving it an elegant feel even at its affordable price point! The cozy living room is perfect for relaxing with the family after a long day and offers a large double window that allows an abundance of natural light in. The floor plan flows into the dining area with an open kitchen that offers an abundance of storage and counter space, perfect for the chef of the house to work their magic. Additionally, you will love the spacious master bedroom suite as well as the additional 2 bedrooms and communal full bath. The master bath is not finished, but all the materials have been bought by the seller and are ready for install by the new owner. 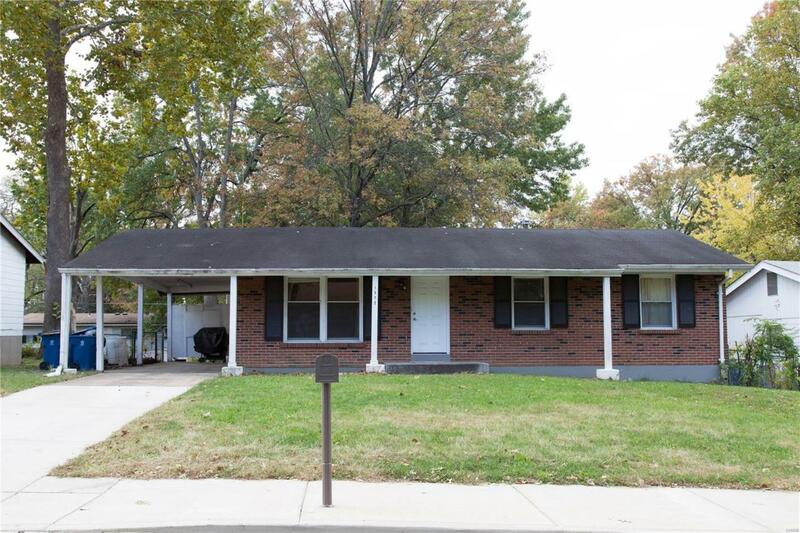 this home is perfect for families ready to move in and investors alike! Schedule your showing today and be moved in by the holidays, ready to start making memories to last a lifetime!!! !